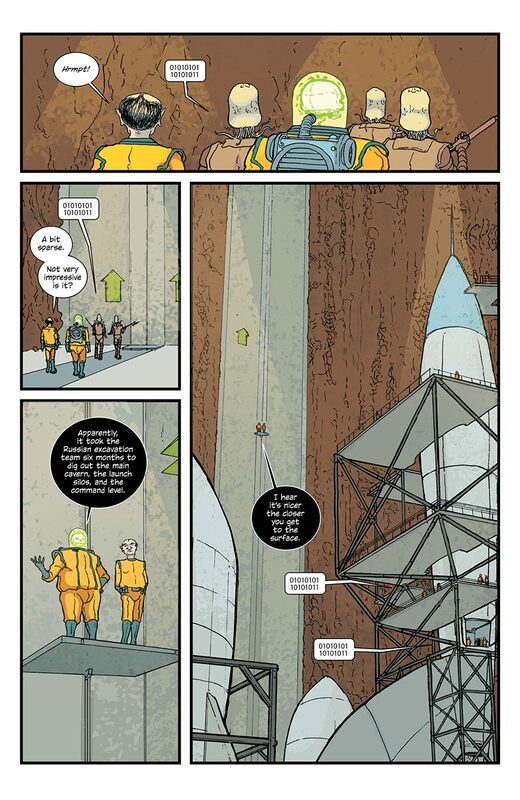 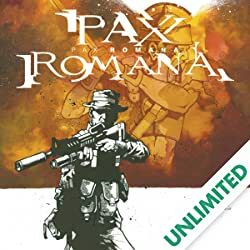 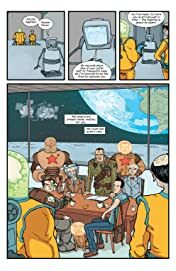 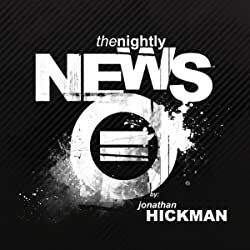 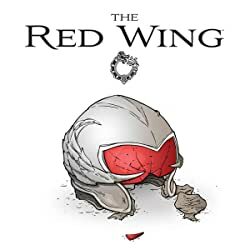 story JONATHAN HICKMAN art NICK PITARRA 'BUILDING' What if the research and development department created to produce the first atomic bomb was a front for a series of other, more unusual, programs? 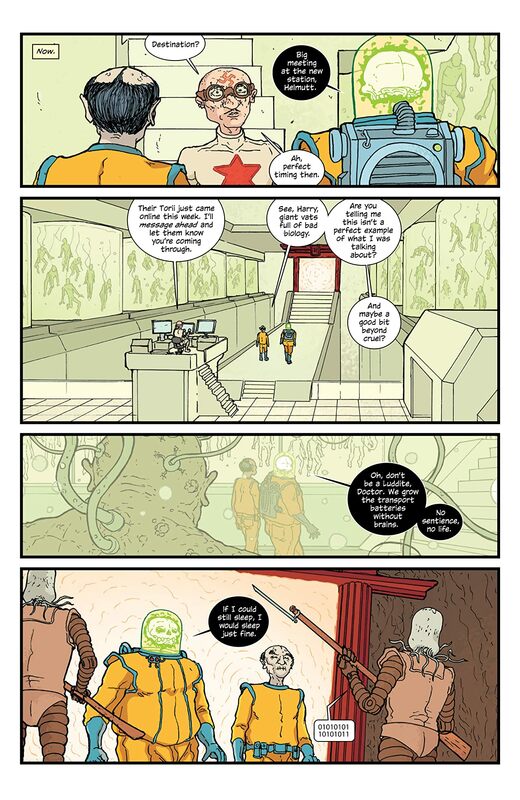 The acclaimed FEEL GOOD, BAD SCIENCE epic series now in one super educational package. 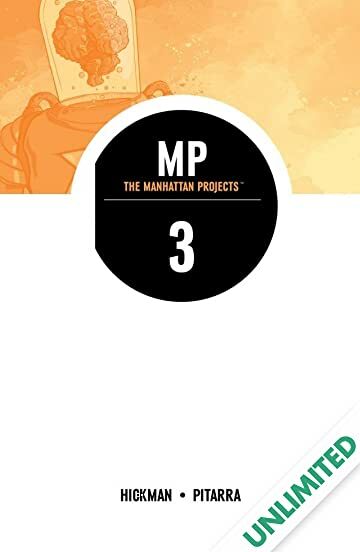 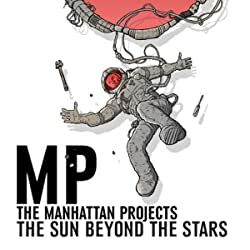 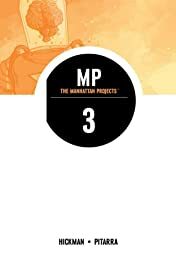 It's THE MANHATTAN PROJECTS, VOLUME 3: BUILDING! 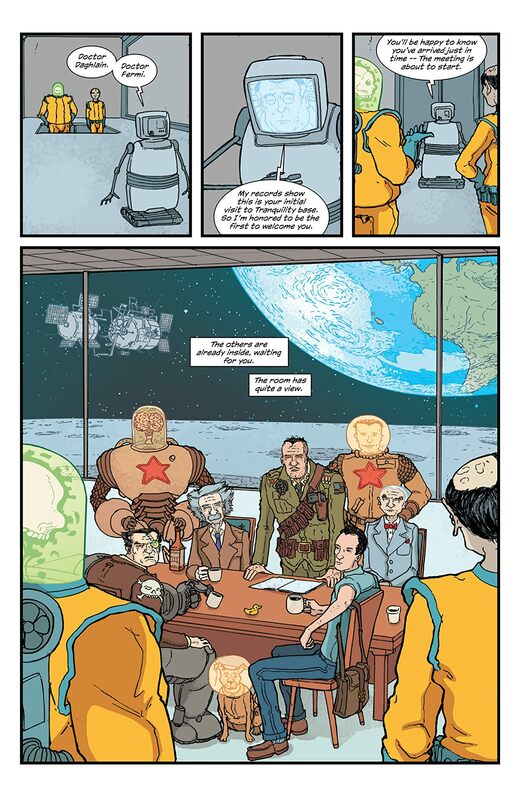 Collecting issues 11-15 of the world's most irreverent alt history book.